The relationship should be like that of a CEO to its board in the private sector. Our board should be smaller and more transparent, fully not just partially, embracing the reforms Pennsylvania Auditor General Wagner made to the commonwealth’s general assembly. I have a proven track record of fighting for transparency for the benefit of students as an undergraduate. I’ll do it again as your trustee. 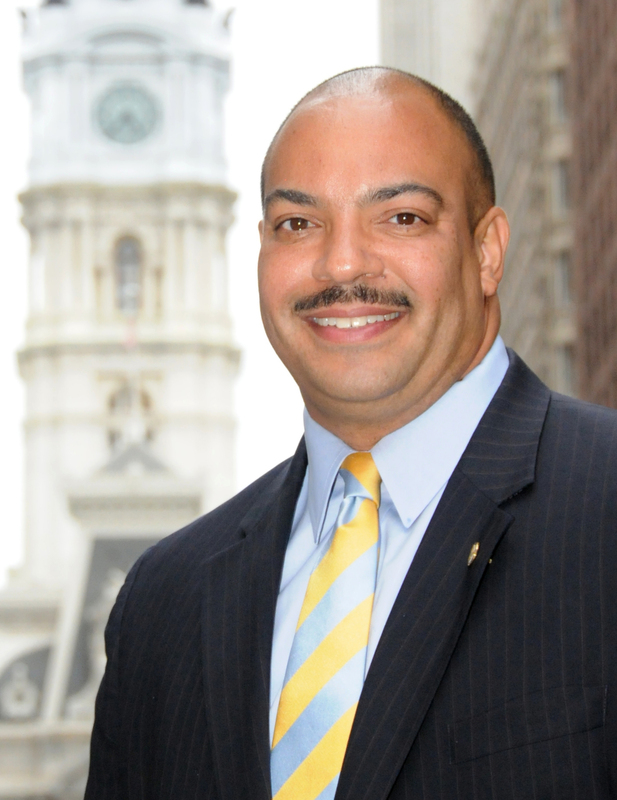 As the city of Philadelphia’s District Attorney, I have first had experience prosecuting child sexual abuse cases. As a trustee, this would make me a valuable resource for the university community on this issue. We need to keep the victims first in our decision and act to make sure that the reforms put forward by our alma mater are augmented and enforced alongside the best practices of others. We should focus on healing victims of sexual abuse, prevention of such crimes in the first place and put Penn State in a position to be a global leader in staving off such horrible crimes. The biggest fiscal challenge is that it is simply too expensive for those who wish to become future Penn State alumni to attend. We must fight to forever keep our alma mater true to its land-grant mission—to make an affordable quality education available to the sons and daughters of the working class. We must fight for our fair share of taxpayer funding and work even harder to gain outside revenue. Corporate America considers our university the number one school to recruit prospective employees from. I fought for keeping tuition low and budgets transparent as undergraduate student government president and again, I will do it as your trustee.